The Velvet Hotel is a 19room boutique hotel perfectly located in the heart of Manchester, England. It boasts urban-chic decor with period furnishings and the latest technology that guests can enjoy, including heated balconies, rolltop baths, and a vibrant restaurant with a fish tank set into the floor. Darren Reilly is the general manager at the Velvet Hotel, looking after guests and operations on a day-to-day basis. Manual reservation processes proved to be suboptimal. From time to time, he found that his Front of House Team was struggling with overbookings because they simply couldn’t update inventory and availability quickly enough. The hotel was losing money because its website’s booking engine was charging commissions for each reservation that went through. Website updates were difficult to action because Darren lacked the technical expertise to conduct updates on the fly. “It was really problematic, it seems centuries ago now,” Darren says. Darren knew he needed to solve these problems, or face lost revenue and efficiency not to mention unhappy guests and staff. Darren turned his attention to the Velvet Hotel’s direct booking channel: its hotel website. Darren quickly realised that his existing booking engine was eating away at profits by charging a commission per booking. 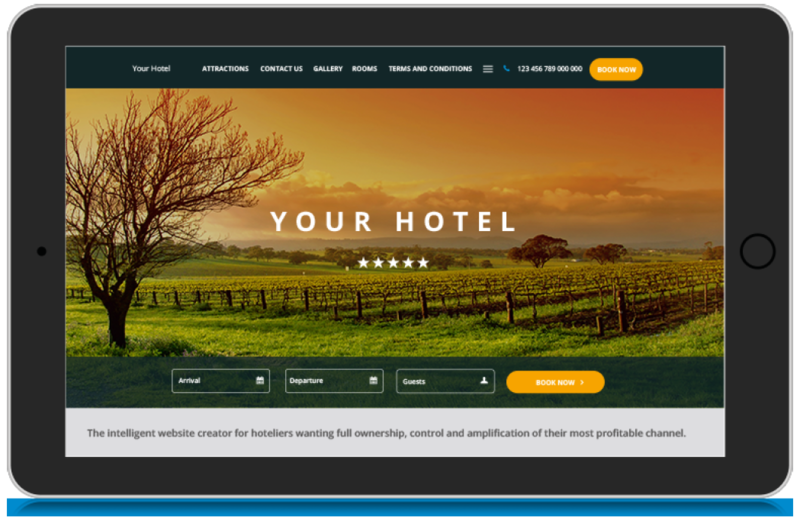 He learned about TheBookingButton by SiteMinder and decided that, among its other features, it would provide the hotel greater revenue in the long term. Darren likes that he can create automated emails that go out to guests. The Velvet Hotel was on the right track, but Darren was still finding it too difficult to update the hotel’s website. It was impossible to do this on his own without technical expertise. This is when he learned of SiteMinder’s Canvas, the website builder, and decided to implement it. Darren started by solving the issue of double bookings. He partnered with The Channel Manager and immediately noticed an increase in efficiency and guest satisfaction. Darren found SiteMinder’s Support team helpful every step of the way. “The team always gets back to us very quickly. Now, in case we need their assistance, we easily raise a ticket via the extranet. 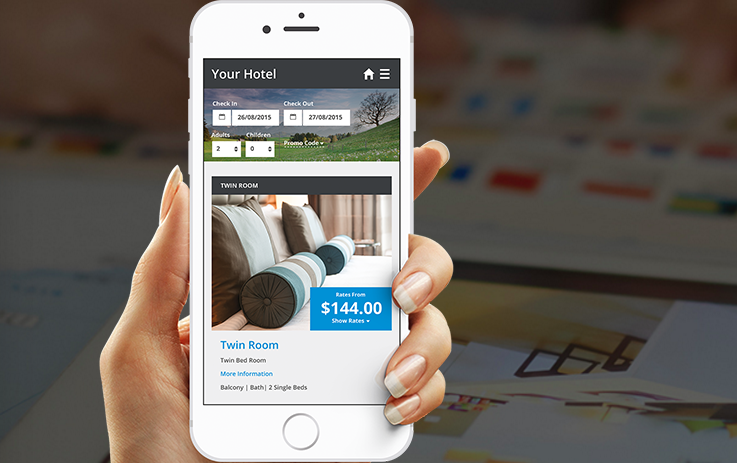 I’m very pleased with SiteMinder’s suite of products.” For more information on direct booking strategies, download our free Direct Booking Strategy eBook on our website." This was a sponsored post by SiteMinder. SiteMinder will be at the Direct Booking Summit next week. Click here to get your ticket.